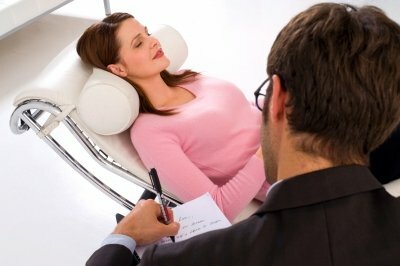 Hypnosis has nothing to do per se with the para normal or spiritual world. It is a natural state that we all often enter into without realizing it. For example, when watching a movie, reading a book or getting lost in a day dream. 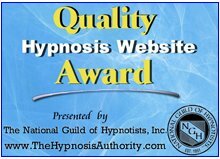 Return to the Hypnosis Quiz by clicking here.